In Alabama. judges can only deny bond for the accused if they are charged with a capital crime. But state representative Chip Brown wants state lawmakers to put a constitutional amendment on the ballot that would give local judges more options when it comes to holding violent offenders without bond until their trial. I think this is a good idea, and if it ends up on the ballot, I am sure Alabamians will approve it. 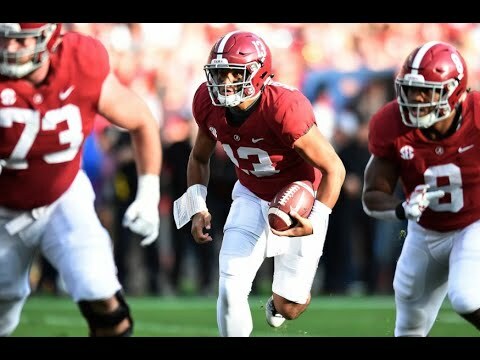 The wonderfully talented Tua talks about what it's like to have his brother on the team!